Below are some transformation models, animated PowerPoint presentations and slides for you to use. These will be updated constantly, so check back often. 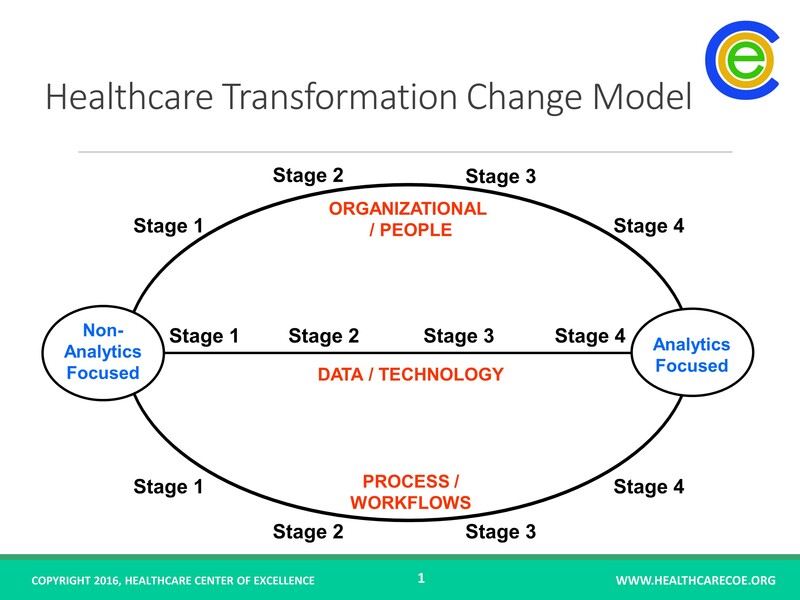 Healthcare Transformation Model: The model is documents the stages an organization moves from being Non-Analytics Focused to becoming Analytics Focused. The model is comprised of 3 continuums – Data/Technology, Organization/People and Process/Workflows and was based on a model the Executive Director co-developed for customer relationship marketing (CRM) implementations in the mid-90s. The original model was recognized by Gartner as being one of the top 3 CRM implementation visions (now the Magic Quadrant) in the industry. 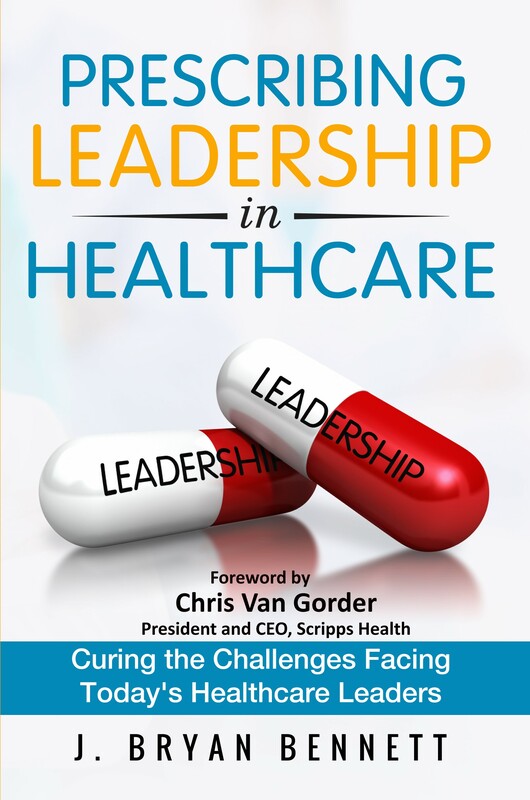 The healthcare model has been industry customized and the author has added the importance of Leadership. The PPT version builds the model on each continuum as the stages are added. 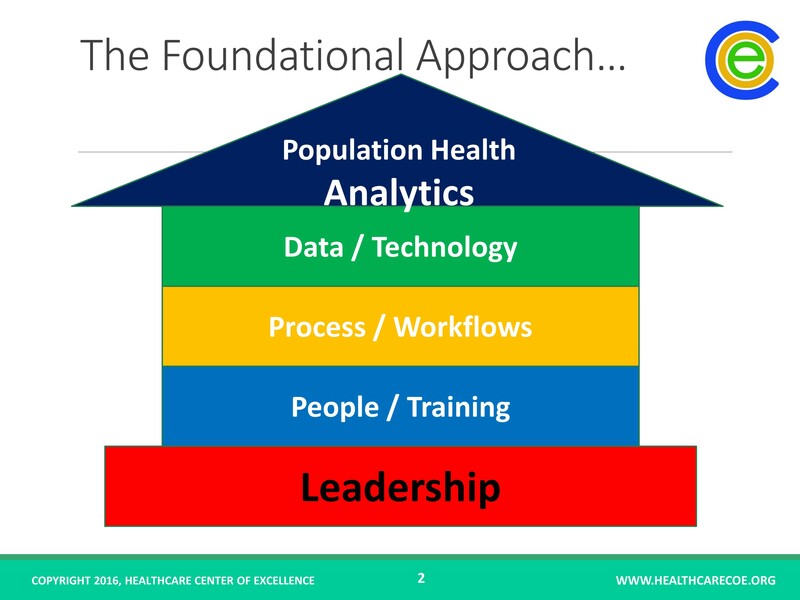 Foundational Approach to Population Health Analytics: This is the animation of the Foundational Approach model that was included in the book, Competing on Healthcare Analytics: The Foundational Approach to Population Health Analytics. In the PPT version, the house is built on the leadership foundation, then destroyed when the foundation fails and rebuilt again once the population analytics is properly completed. 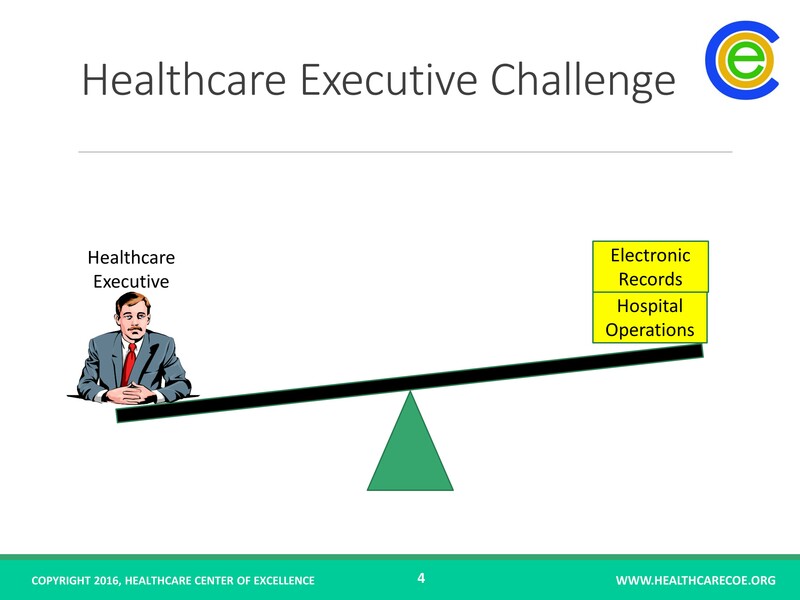 Healthcare Leadership Challenge: This is a seesaw animation that shows how many challenges many healthcare leaders are facing. As more challenges are added to one side, the executive loses his spot on the other side of the seesaw. It’s just like kids in the playground when too many kids get on 1 side of the seesaw. The animation works best in the PPT version. After your purchase, you will receive a link within 24 hours with a link to download the file you purchased.